July 12, 2018 -- The number of full-time dentists in the U.S. is projected to increase through 2037, according to a new ADA Health Policy Institute (HPI) brief. The new estimates are the latest from the institute and an update to a similar report from 2016. 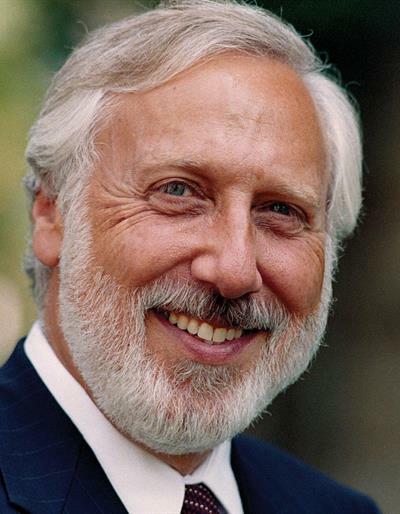 Richard Valachovic, DMD. All images courtesy of the ADA. Dental researchers and academics came together to discuss the report findings during an ADA webinar on July 10. While panelists praised the report's scientific rigor, they also cautioned that a number of other factors influence how many dentists are really needed to meet patient demand. 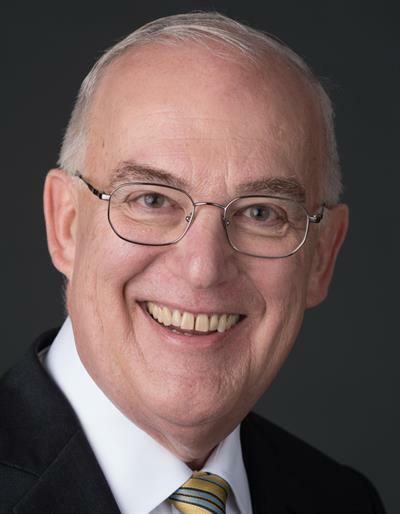 "This is an important contribution to the debate that needs to go on about how we, as a dental community, can deliver care to everyone who needs it yet maintain the dental profession going forward," said panelist Richard Valachovic, DMD, the president and CEO of the American Dental Education Association, during the webinar. Other panelists included HPI Chief Economist and Vice President Marko Vujicic, HPI Senior Research Analyst Brad Munson, and Jerold Goldberg, DDS, former dean of Case Western Reserve University School of Dental Medicine. The ADA Health Policy Institute previously released a report with dentist workforce projections in 2016. However, Vujicic and colleagues realized a new report with updated assumptions was needed to provide a better assessment for the future supply of dentists. Unlike the original report, the new report takes into account how market forces, such as an economic downturn, could affect dentists' retirement decisions. It also recognizes dental graduates who may decide to not practice full time or in the U.S. The new analysis projects that the supply of dentists in the U.S. will continue to increase through 2037. The workforce will also skew increasingly younger and female, with 46% of dentists identifying as women by 2037. The increase in dentists is also expected to outpace U.S. population growth. This is true even after adjusting for expected reductions in the number of hours worked and patients seen due to changing dentist demographics. 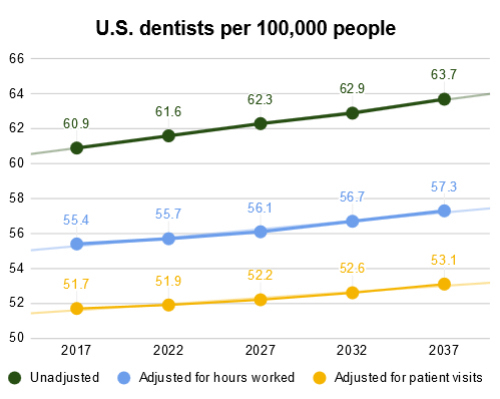 "While further work is needed, our results suggest that, at the aggregate level, the United States could be entering a period of expanding supply of dentists and flattening demand for dental care," the authors wrote in the report. "The shifts in the age and gender profile of the dentist workforce do not affect these conclusions." The report authors cautioned that their analysis focused on national projections, and the supply and demand of dentists can vary by state. They added that predicting a rise in the number of dentists is very different than predicting whether the supply of dentists can adequately meet demand for dental care, a point emphasized by the panelists. "We need to ask the question, 'Is it possible that we already have underutilized capacity, and these modest increases are superimposed on an existing problem of too many dentists?' " Dr. Goldberg said. The panelists also noted that future trends can be hard to predict, particularly since the analysis did not include a robust evaluation of potential shifts in demand for dental care. For instance, major policy or workforce changes may impact how many patients dentists can treat or how many patients will want dental care. Nevertheless, Dr. Valachovic remained cautiously optimistic about the findings. The number of dental school graduates is about the same as in 1980, even though the U.S. population is now much larger than it was 30 years ago, he said. In addition, the changing demographics of dentists offer a chance to reach more patients. "All of us tend to go back to the neighborhoods and areas where we grew up, where our families are," Dr. Valachovic said. "And while we should not ever be expecting that either people from diverse backgrounds or women should be treating certain populations to the exception of others, the reality is that those graduates who come from diverse backgrounds often go back to those communities. ... Having women and racial and ethnic minorities out there in greater numbers might change the mix and meet the demand as well."